Geese - gone and back! 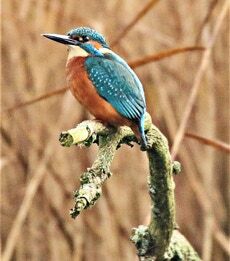 This Wildlife topic section gathers together memories of the wildlife of the area, which are scattered through all sorts of other topic areas - the Broad, farming, pastimes and so on. The memories still appear in all those topic areas as well as on the “Voices” own pages, but are duplicated here to make them easier to find.